Welcome to your new home! Now let's capture your family in and around that home to preserve those memories. While we are at it, let Courtney custom design Christmas cards with your new address on them. 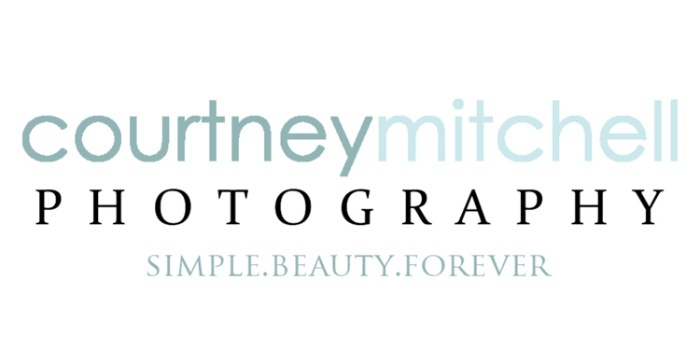 With a full indoor portrait studio, and years of training, Courtney Mitchell is the only Certified Professional Photographer in Texoma able to create the classic Family Portrait.